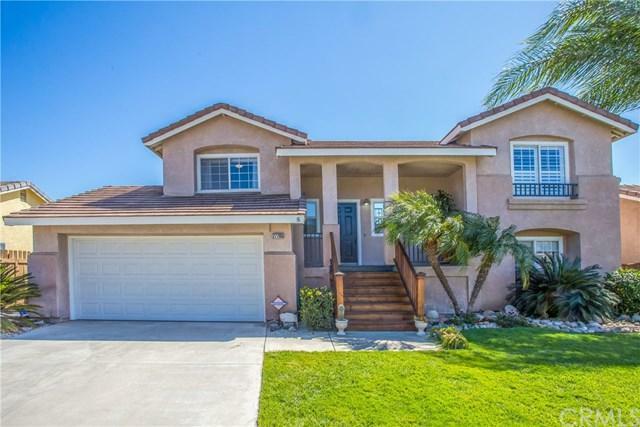 *Immaculate Cul-de-sac home; close to the 210 freeway, Highland restaurants and shops. 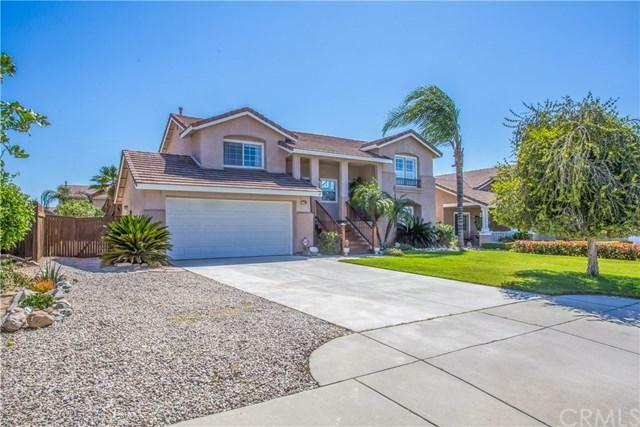 *This home is a perfect for commuters and large families. 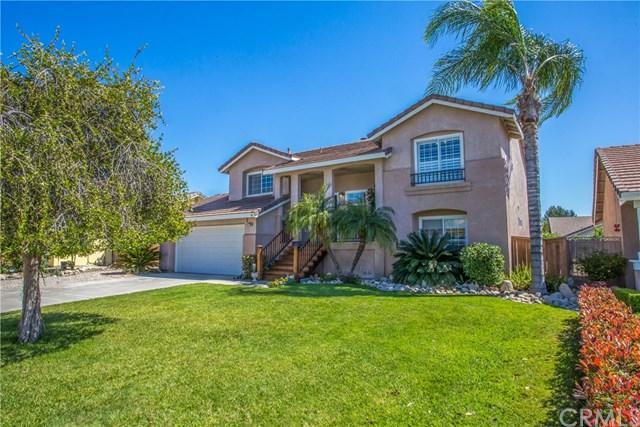 Live on the only cul de sac in the neighborhood and have a large yard! *Master bedroom is on the top level with privacy from the other 3 bedrooms that are on the ground floor. The 3 bedrooms have a separate living area making it ideal for multi-generational families. *Citrus trees in the newly landscaped and xeroscaped backyard *RV parking space in the front side *Immaculate Cul-de-sac home; close to the 210 freeway, Highland restaurants and shops. *This home is a perfect for commuters and large families. 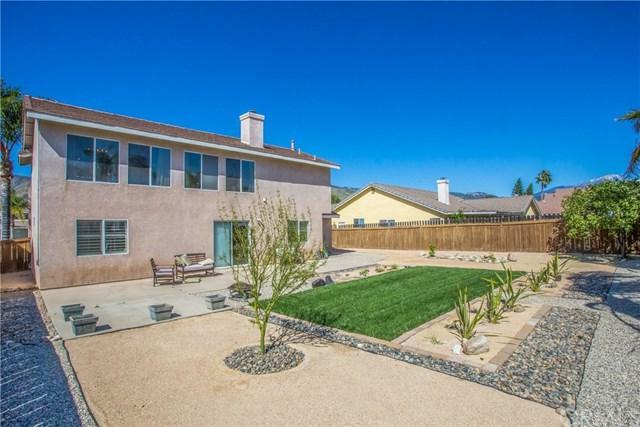 Live on the only cul de sac in the neighborhood and have a large yard! *Master bedroom is on the top level with privacy from the other 3 bedrooms that are on the ground floor. The 3 bedrooms have a separate living area making it ideal for multi-generational families. *Citrus trees in the newly landscaped and xeroscaped backyard *RV parking space in the front side yard *No HOA *large beautiful updated Kitchen *New Hardwood floors *Pride of Ownership throughout *This is a must see and will not last long.